Recently, the National Jazz Museum in Harlem acquired a historic collection of never-before-heard recordings, including live performances from jazz greats such as Count Basie, Louis Armstrong, Billie Holiday, Lester Young, Lionel Hampton, Artie Shaw, Benny Goodman and many others, all recorded during a five- to six-year period starting in 1935. This treasure trove of ’30s era jazz consists of 975 aluminum and vinyl discs, adds up to over 100 hours of material. The recordings were made by William Savory, a recording engineer and Harvard-educated physicist. 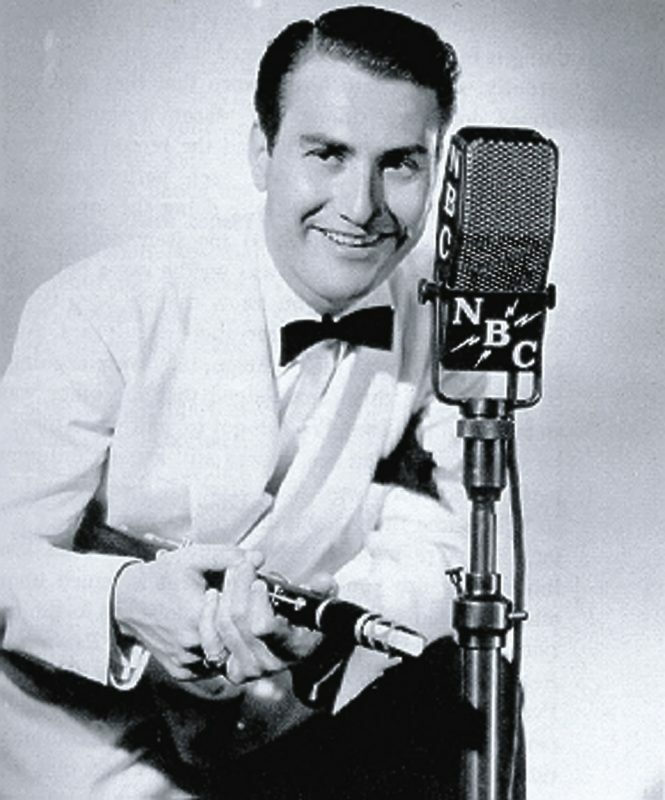 While working at a radio transcription service in New York between 1935 and 1941, Savory recorded hundreds of hours of material directly off the radio. Not only is the quality of the discs better than much of what was recorded at the time, but, according to the Museum, in many cases these discs constitute the only known recordings of these live performances. The good news is that Schoenberg had more success persuading the son to part with the collection than he had with the father. “Basically, I visited him and saw the collection and came back a week later with one of my board members, Jonathon Scheuer, and he underwrote the Museum acquiring the collection. I went back a few weeks later and spent several days cataloging, photographing each disc. And then drove it in a huge truck overnight to New York City.” Schoenberg declined to say how much the acquisition cost his institution and its generous backer. Due to the passage of time as well as storage issues, the condition of the recordings is somewhat variable, but Schoenberg reports that much of it is salvageable and all of it has historical value. “I would say 25% was in excellent condition, 50% was in some state of decomposition, but definitely repairable, and 25% was in really bad condition. But some of the stuff in that lowest 25% is historically some of the most important. My analogy is that if you didn’t have a photograph of your grandmother and only one photo came through and it was a badly scratched negative. Even with the best digital reproduction you can’t get over the fact that a lot of the information is missing from that negative, but nonetheless you’d get acclimated to it. And it would kind of bring her back to life just being able to see that image. That’s what some of the worst sounding stuff has been. 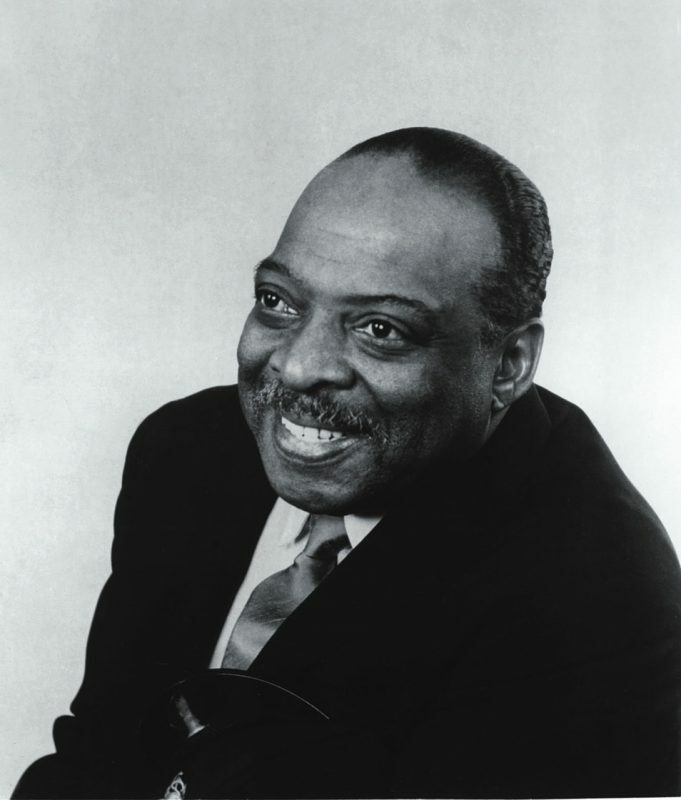 The Count Basie set from the famous 1938 Randall’s Island swing concert, there’s a version of ‘The Farewell Blues,’ a tune that the band never recorded. It features Lester Young and Herschel Evans and it’s just magic. Pomeroy is the noted recording engineer who recently did the remastering on the rediscovered Woody Guthrie wire recordings. Schoenberg said that Pomeroy is definitely the right man for the arduous job of getting this material in some sort of reproducible form. “We’ll be cleaning these recordings up, but without sacrificing any of the music,” explained Schoenberg. “Many times, that kind of thing has been done poorly, but Doug is the best. For more information about the Savory Collection and the National Jazz Museum in Harlem, you can visit the Museum’s web site.